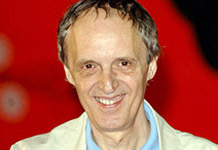 See the gallery for quotes by Dario Argento. You can to use those 7 images of quotes as a desktop wallpapers. My life and career is my own adventure. 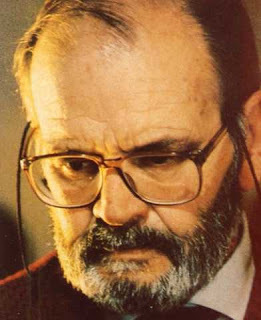 When I see a film I've finished, it's like another person made it. Like another mind. When I was five. 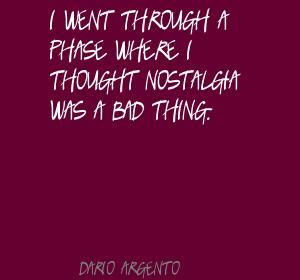 That's when I started to love film. Young girls of 13 or 12 are great actors. I think the camera was always my obsession, the camera movements. Because for me it's the most important thing in the move, the camera, because without the camera, film is just a stage or television - nothing. 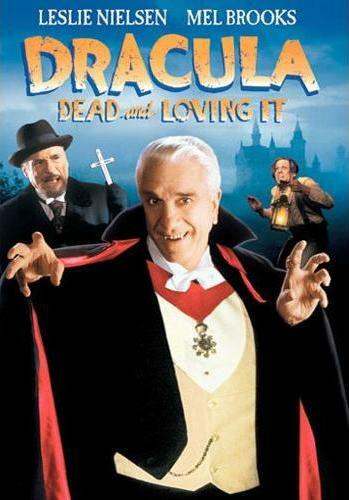 No, it's interesting to remake a film for the contemporary audience today. I think it's a good idea; it needs to respect the original idea. Don't just take the title and change everything else. The psychiatrists examine you and ask you about your life and work, and then they decide whether your film can be shown or not. It's a horrible experience. This is my life - I want to tell stories. There is something huge inside me that pushes me to tell stories, and tell stories for an audience and everybody. If you don't like my movies, don't watch them. 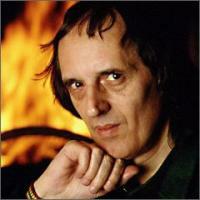 Much more quotes by Dario Argento below the page. 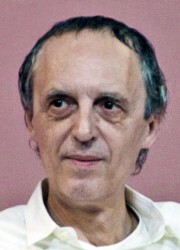 I'm Dario Argento, and my style is something recognizable I think by the audience. I'm very interested in portraying homosexual man and woman in my films because I'm interested in their lives and their problems. I've never gone into analysis. But Freud opened a door, I know. It's incredible that they censor films. It's sad. Maybe when I stop making movies, I'll understand my work better.